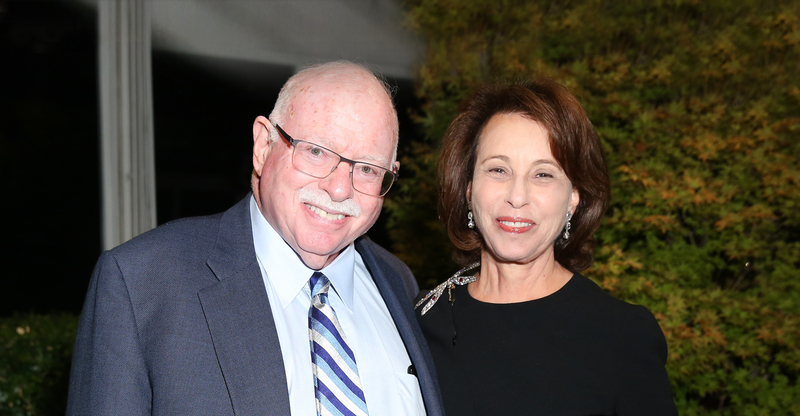 The Steinhardt Foundation for Jewish Life was founded in 1994 by Michael H. Steinhardt to strengthen and transform American Jewish life so that it may flourish in a fully integrated, free society. Our philanthropy seeks to revitalize Jewish identity by reaching out to all Jews, especially those who are on the margins of Jewish life, through innovative initiatives that build connections with the richness of Jewish civilization, the Hebrew language, and the life and culture of Israel. The long-term goal of The Steinhardt Foundation for Jewish Life is the emergence of a thriving, dynamic and creative Jewish community whose contributions to American culture are informed and inspired by distinctive Jewish values that are fully compatible with life in the open society.